Being able to effectively describe and understand motion is a necessary step in achieving mastery over motion. From kinematics, which is often referred to as the geometry of motion, we know that all movements are broken down into both linear and circular components. Many martial artists tend to rely on either linear or circular moves when executing their art, but the wise practitioner learns to incorporate both types to make for more economical motion. 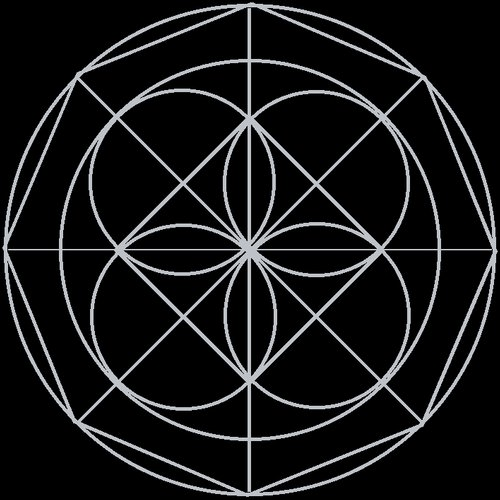 One of the principles that governs the execution of our techniques is the simple idea that, “where the line ends the circle begins, and where the circle ends the line reappears.” This fairly straight forward statement serves as a reminder to explore how both linear and circular movements may work in combination with one another. A deep understanding of this one concept may yield many martial applications. For the purpose of this article we’re going to take a look at just one of the ideas that we can derive from this statement, which is how the use of linear and circular moves in conjunction with each other may aid in conserving energy within a variety of combative situations. This concept is illustrated within many of Kenpo Karate’s self-defense techniques. That is to say that linear and circular movements are often integrated in such a way to allow for a continuous flurry of uninterrupted strikes. 2) We can begin a circular attack from the point where the line ends. I think it’s fairly obvious that the second option will yield the quickest, most direct attack, not only that but often times our opponents block can actually aid in orbiting us into our next action. Keep in mind that these same principles very often hold true when the situation is reversed and we initiate our attack with a circular movement instead. The lesson, then, is that the termination point of one action can many times serve as the starting point of our next action, and that developing an understanding of how to interweave lines and circles may allow us to do this in the most efficient and effective means possible. Keep in mind that even in the few ideas presented here there are several other lessons that can be teased out of this one concept. These ideas will be expanded on in future videos and articles; for now what has been covered in this article should serve as a starting point from which you may develop a deeper understanding of the fundamentals regardless of the system that you study. To see this concept in action please view the video below. Recently, I had the honor of being featured in one of Grandmaster Jim Brassard’s monthly club DVDs. In my segment, I demonstrate how a very common series of moves can prove to be equally effective when utilized in multiple situations. 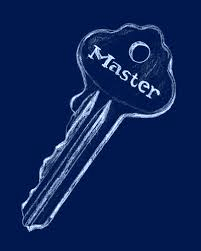 Such movements, in Kenpo, are referred to as “master key moves.” It cannot be overemphasized, the value in being able to identify these movements. Understanding and exploring this concept to its fullest potential can have a very profound effect on a martial artist’s ability to master their system. To view my segment, check out the video below!